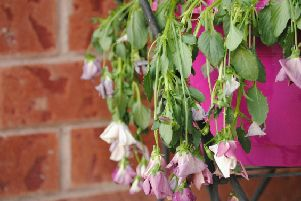 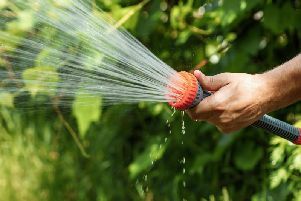 United Utilities recently announced that a hosepipe ban will come into place on August 5 in the north-west of England, but where else in the UK has one and why doesn’t Yorkshire? 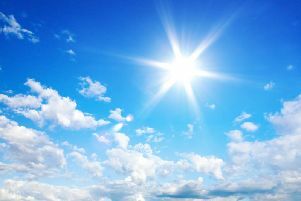 As the summer heatwave continues, everyone is eager to head outdoors and bask in the hot weather while it lasts. 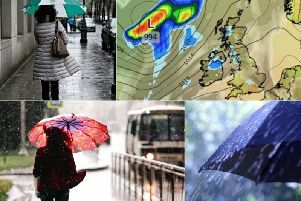 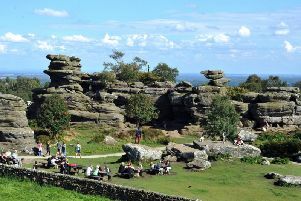 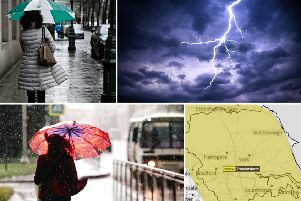 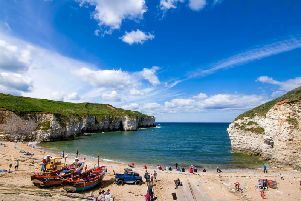 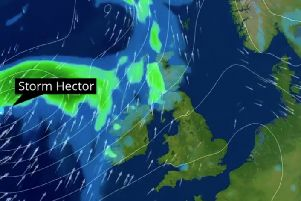 Yorkshire has been basking in a week of tropical-like temperatures as the summer heatwave continues to blaze down - but can we expect a weekend of equally sunny climes? 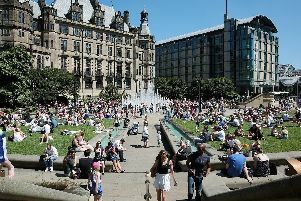 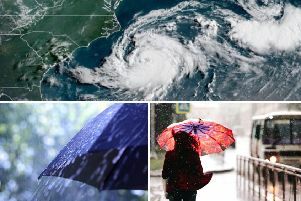 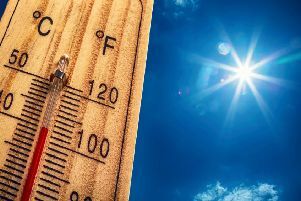 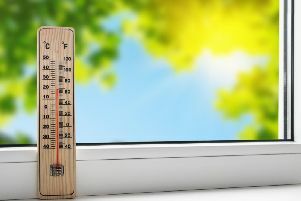 Yorkshire is currently enjoying blazing hot temperatures as the summer heatwave continues to bring days of glorious sunshine - but how does the warm weather compare to the rest of the world? 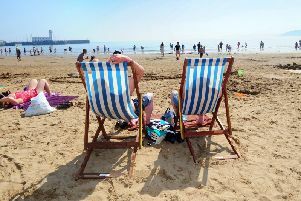 The UK is currently basking in the midst of a scorching heatwave and more hot weather is on the way, with temperatures tipped to reach as high as 35 degrees in some parts of the country. 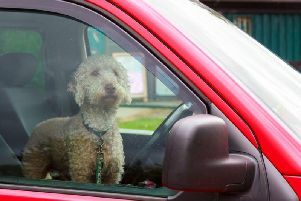 As temperatures continue to soar across the UK, dog owners are being urged to look out for their four-legged friends during the scorching heatwave. 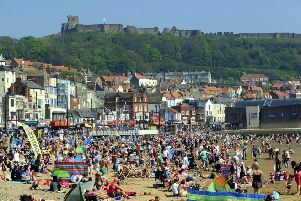 Will the weather this weekend be gloriously warm and sunny or will it be bleak and grey? 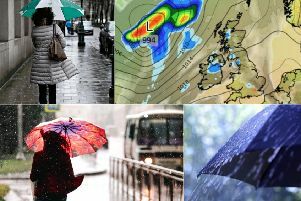 Here’s the weather forecast for Sheffield over the next three days. 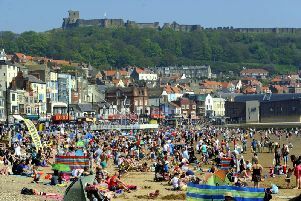 Will the weather this weekend be gloriously warm and sunny or will it be bleak and grey? 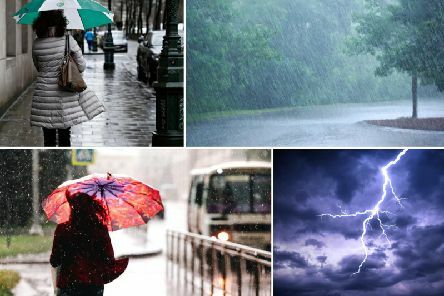 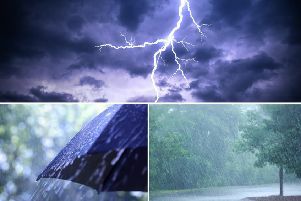 Here’s the weather forecast for Yorkshire over the next three days.